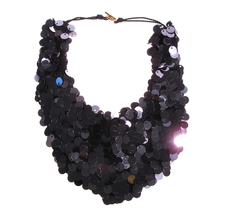 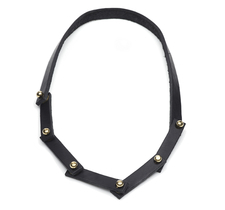 Each necklace is meticulously hand made by AnnLouise herself in Sweden. 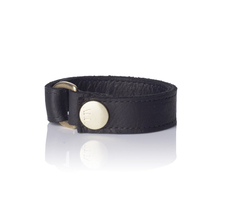 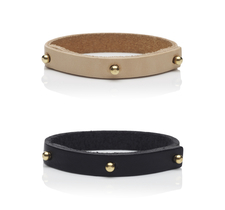 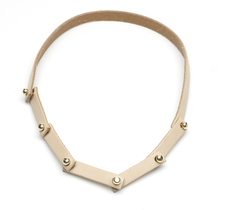 Collar lacquer necklace with beige leather detail and brass clasps. 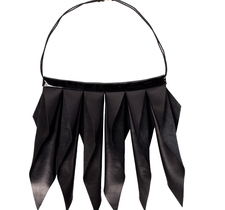 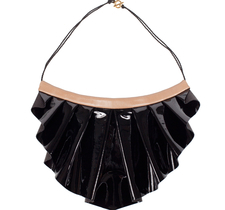 Folded leather fringe necklace with lacquer detail and brass clasps.